You noticed one or multiple Instagram pictures and felt that people liking those are your niche audience? Great! Our tool will scroll down for you those pictures and get each liker's information. Once it's done, you'll receive a list of all their profiles neatly arranged in one spreadsheet. Note that this API doesn't work on Instagram videos, only pictures. Spreadsheet URL: The link of a Google Spreadsheet with Instagram photos URLs in it. Number of likers per post: The number of likers you want to collect per photo. If left empty, the API will scrape all likers. Number of posts per launch: The number of photos to process per API launch. Select “Cookies” > “http://www.instagram.com” on the left menu. 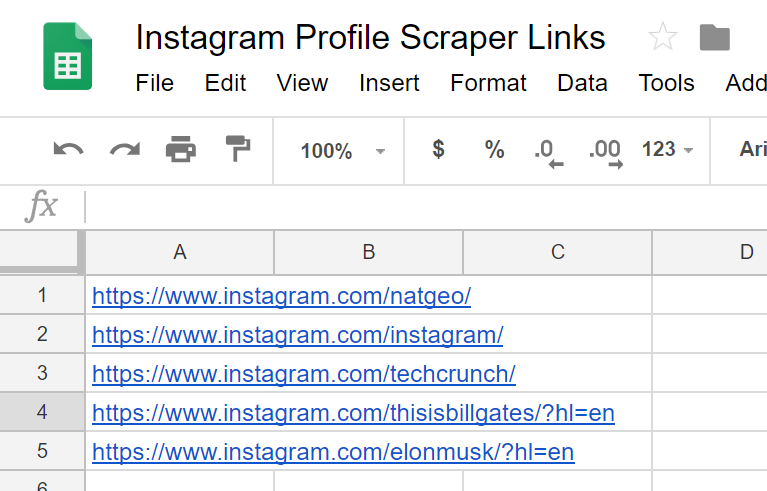 Your spreadsheet should contain a list of Instagram Photos URLs (one link per row). You can specify the name of the column that contains the photo links. Simply enter the column name in the next text field. 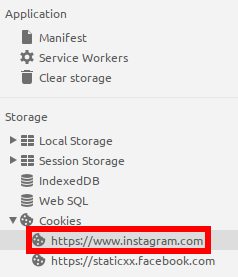 You can also enter a single Instagram photo URL directly in the field. 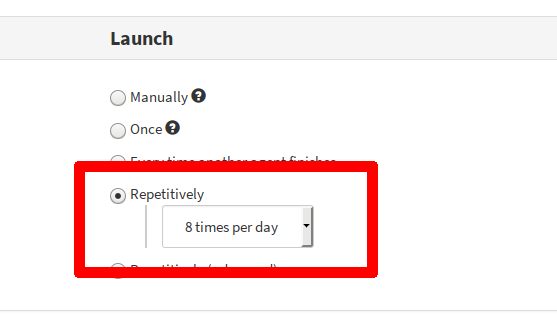 Now that your API is ready, you should set up repetitive launches. That way, your scraping will be spread over days, weeks or even months. You can also specify the number of posts to scrape per launch, or leave that field blank to scrape every post from your list.